Lakeview and the Surrounding Communities. At Early Warning Alarms we are local security experts who know how to best keep your family and assets safe from theft and unforeseen hazards. We take a personalized approach to every home we secure. 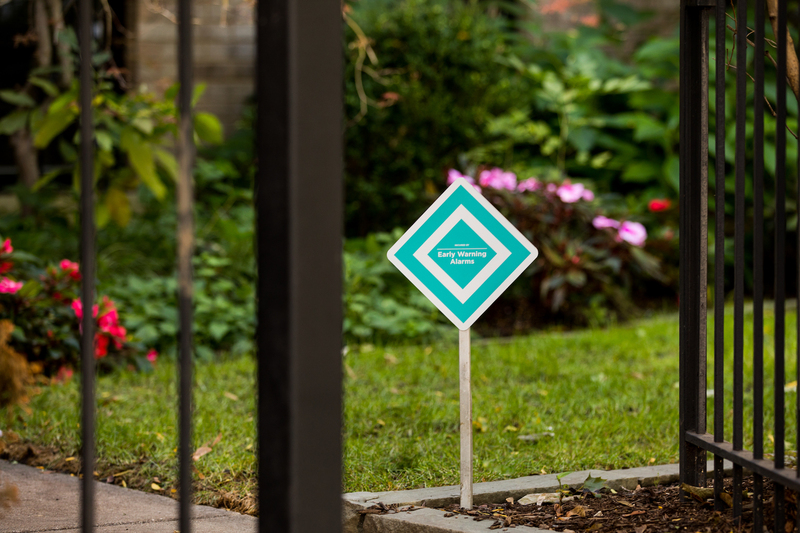 Our expert safety consultants view each home as its own unique challenge and work with you to design a customized security solution specific to your needs and budget. Gain the peace of mind that comes from knowing you are protected. Let Early Warning Alarms keep an eye out for you. No Long-term Contracts. Competitive Rates. Homes come in different sizes with different security challenges – so should the security system that protects them. By designing the best security solution and level of automation for you we assure that you only pay for what you want and need. At Early Warning Alarms, we custom design the most intelligent systems possible to monitor and manage single-site commercial locations as well as multi-site enterprises, providing security, visibility of site operations, and even help manage overhead costs. At Early Warning Alarms we are safety experts always aware of the latest solutions and most modern equipment. We are considered ‘best-in-class’ security experts by award winning reliable technology suppliers such as Honeywell and Alarm.com.We pride ourselves on creating customized solutions that deliver what customers need at 10 to 20% less than large national security providers. @2017 Early Warning Alarms, Inc.